And when I say kills, I mean it in the the kindest way possible. 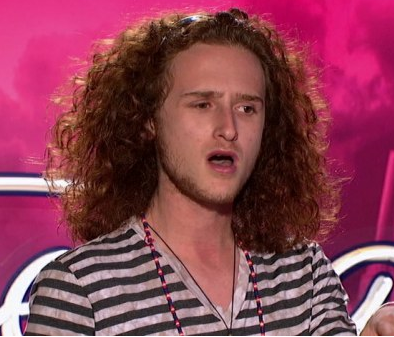 Brett Lowenstern was a huge highlight ofor me on American Idol last night. His story of being bullied was so touching and I know it hit home for so many kids out there today. He has a very loving, supportive family who brought tears to all our eyes. By the way, he another young one… only 16.